Pronounced 'tare-o' - is one of my favourite ways to connect with my intuition and get a glimpse into the future. But it hasn't always been this way. I've spent most of my life feeling really uneasy about it. The practice of pulling cards felt dark and my rational mind couldn't understand how it worked - so I stayed away. UNTIL I had my own reading back in January - with this gal - and was blown away by the accuracy of the cards. The cards knew way too much about my life for me not to be a bit curious, so I started looking for my own deck. There is an unwritten rule in tarot that your deck needs to be gifted to you... so I opened a birthday card early - like 2 months early... sorry grandma! - and headed to my local book store. I had my sights set on the Rider-Waite deck but at the last minute felt drawn to the Green Witch Tarot cards because of their pagan symbolism. As soon as I got home I cleared the deck and tried a simple reading but I didn't resonate with it AT ALL. Eventually I put my cards away and forgot about them for a few weeks. I've since picked my cards up again and after being intentional about building trust with them - by sleeping with them under my pillow - and learning my own style for shuffling and reading, my readings have been unbelievably accurate. To the point where I feel stalked by some cards. Or find myself mouthing 'wtf' when I turn over the cards in a spread and realize it's the exact message I already knew to be true. It's eerie and every good reader I ask says they have no idea how it works. They just know it does and they trust it. One of these readers being the lovely Laura Mofina from Emergence Holistic Services. Laura and I first connected over our love for holistic mental health recovery but she has since become my go-to for tarot - and essential oils! - because she uses it in her personal and professional life. I've now known Laura for a few months and she's become such an inspiration to me. She's in recovery from an eating disorder and shows up every day to use her gentle personality and mad tarot/intuitive skills to support others who are going through recovery, too. You all know my passion is in bringing energy and energetic tools to the formal mental health conversation and being around Laura and her energy makes the things I want to do with my life feel safe. So I'm grateful. And really excited to share her with you! The emergence office space, eee! 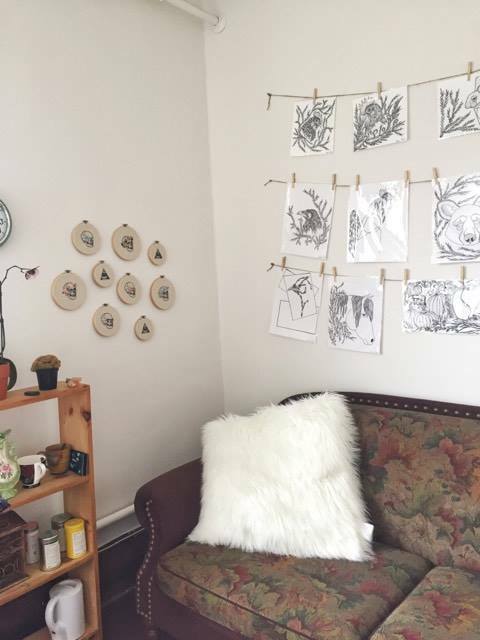 I'm a holistic practitioner and co-owner of Emergence Holistic Services and I'm really passionate about the mind-body-spirit connection and bringing alternative healing practices into people's lives. I guess I could also say I'm from Ottawa! My best friend is from Ottawa! So what is tarot? And how does it work? Honestly, tarot is so multi-faceted. It has a VAST history - but in a contemporary sense, it's a tool to look inside the subconscious and validate what our intuition already knows to be true. It also gives us a glimpse into the future and can be helpful for making decisions that are in alignment with our values and goals. 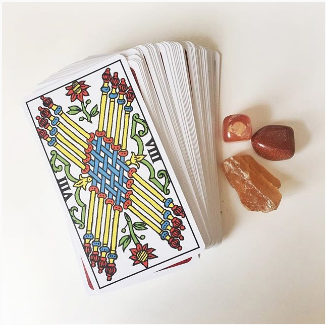 The cards give a snapshot of the energies present in your life and depending on how you feel about the energies the cards show you, you can choose to stay on your current path or create something different. How it works - that's complicated. No one really knows. It's a tool that has been passed down for hundreds of years. All the cards have a meaning and all cards are filled with symbolism, when you read the cards your subconscious is drawn to the symbols that resonate with your life and the information your intuition wants you to know. Sometimes when I read I get pictures in my mind's eye - that may or may not be related to the card I picked - well it's always related, but may not be obvious. This happens because the cards trigger something in my intuition so it's easier for that information to surface. Because the cards play on our intuition, tarot is a good tool for anyone wanting to develop it. You have to trust what your heart and spirit sees in the cards. You have to trust your intuition. Sounds complicated but simple. What's the story behind you finding tarot? Do you remember Little Mysteries? 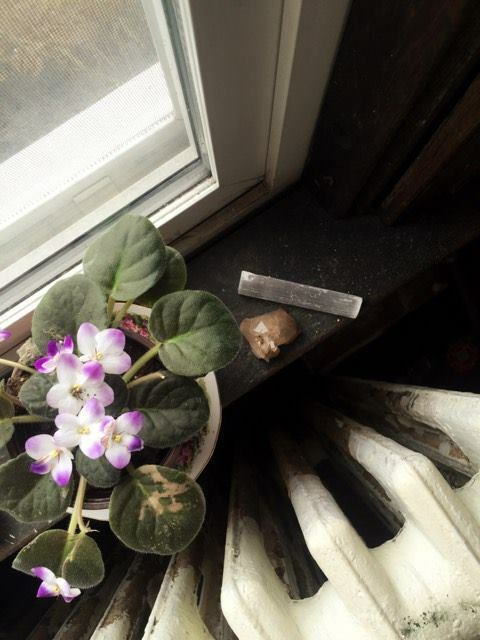 (It was a mystical shop here in Halifax where I got my first crystals!) I went there when I was feeling lost in life. I was a student and the reader read my cards and because her reading style was so straight forward, I decided I wanted to learn more. I went back for a few more readings and finally got a deck of my own. I didn't plan to read with them, I just wanted to have them. Then I was drawn to a book on tarot and eventually started to play with the deck and ask the reader some questions. This was years ago. *When Laura would have been going to Little Mysteries for tarot, I was going to Little Mysteries for crystals. We 'woke up' at the same time and I think that's such a beautiful synchronicity that re-affirms I'm meant to know this lovely girl. 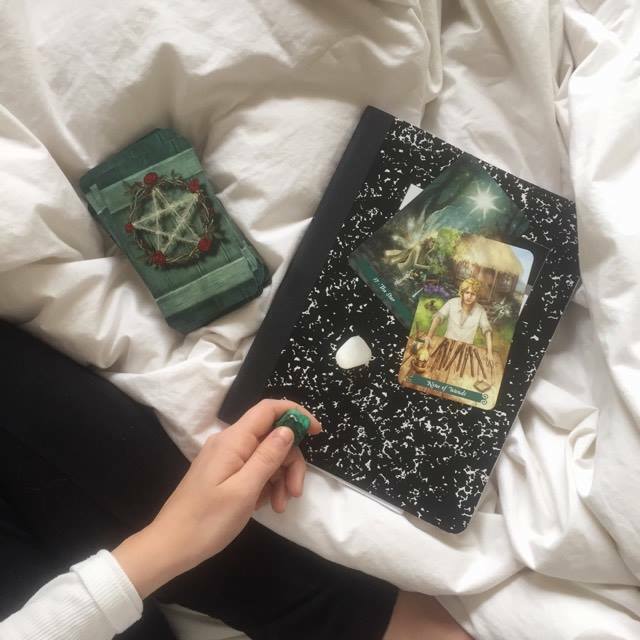 How do you use tarot in your mental health practice? Both personally and professionally? Tarot helps me better understand where I am and where I can go. It's like a road map and I usually use it when I come to a cross roads or find myself feeling stuck. It gives me guidance and shows me possible outcomes. It's also really helpful for gaging how I feel. The "unknown" is often a trigger for people living with mental health challenges - the tarot takes away some of this unknown. I've only recently started bringing tarot into my mental health consultations. I still get nervous but I'm learning to trust myself. My intuition has never let me down and the readings resonate with the people I work with. In my professional practice tarot often acts as a confirmation or an affirmation in a client's choices. There was a girl once who was really stressed out about her job and she wasn't sure if she should stay or find a way to make it work. Her intuition knew it was time to leave and when the cards gave her a resounding YES she knew she needed to listen. Tarot takes away anxiety because it validates what we already know to be true. I use tarot the same way for my mental health. What's your most amazing tarot story? When I started working with the cards I mostly read for myself - then I worked up the courage to read at parties. For free! Just to practice. I was at this one party when I felt a need to read for a guy who was being a bit obnoxious. I physically pulled him over to sit with me... and all I'm going to say is that after the reading he was a changed man. I had another experience where I was reading at an outdoor musical festival and I had a guy come into my reading tent and I felt a bit uneasy but I drew cards anyway. When I went to read the cards my mind went blank - NOTHING came up. I knew this was my intuition telling me I should not read for this guy so I faked sick and had him leave. I feel that guy was out to test me, to prove me wrong, and my gifts shut down because they don't resonate with that. Do you have any advice for folks wanting to get into tarot? If you are curious about tarot - book a session with a tarot reader or ask for a deck and then just start learning about the cards. 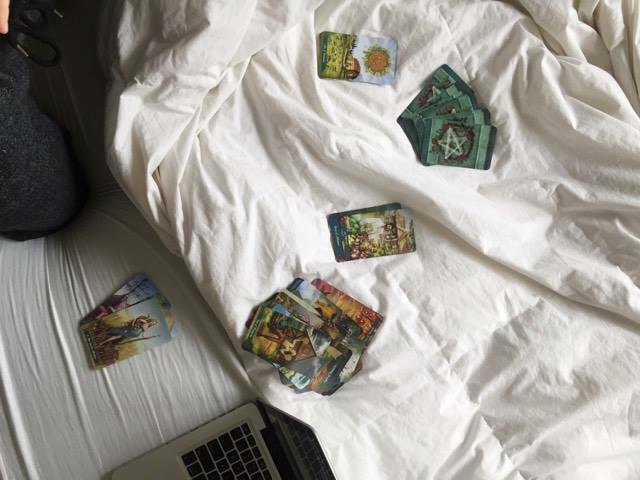 Being called to learn about tarot is not random - your interest is being sparked for a reason. There is no right or wrong answer with tarot, what comes up is meant to come up. And you'll learn by trying. Also! Go to a few different readers - everyone has their own style and you'll start to pick up your own by mimicking the ones you resonate with. When it comes to choosing a deck - I like the Rider-Waite deck for beginners. The images are so explanatory. For example, the six of cups means forgiveness and the image is two people bowing to one another. There are decks that are much more esoteric and if they resonate with you choose them! Resonance is most important because you need to have a strong relationship with your cards to be able to use them. I have the Rider deck and the Hermetic Tarot deck. I also have the Tarot of Marseilles deck - but I haven't used it yet. I love the imagery in the Hermetic deck but we are still getting aquatinted. I love the Tarot of Marseilles deck because I got it in New Orleans. But it's in French and I need to freshen up on that before I can use it. Any last bits of advice for my readers? Tarot is not witchcraft. It's not dark magic. It's just a tool for connecting with your subconscious/intuition. When I was in New Orleans I learned a lot about Voodoo - a beautiful religion - and had a lot of my presumptions about Voodoo challenged. The same is true for tarot, there is a negative stigma with it. Of course there is, tarot is a tool for tapping into the intuition. 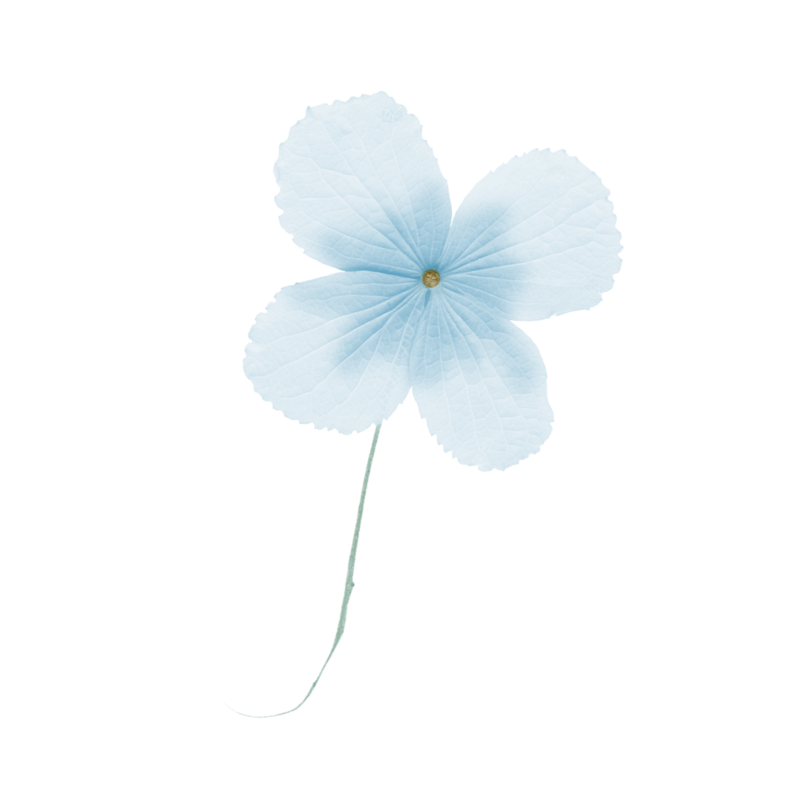 People also fear the death card, but the death card is actually a really beautiful card to get because it symbolizes rebirth. The old has to crumble for the new to surface. I personally enjoy the death card because I know it means great things are ahead. I totally agree! There is nothing better than watching the old crumble so the new can emerge. 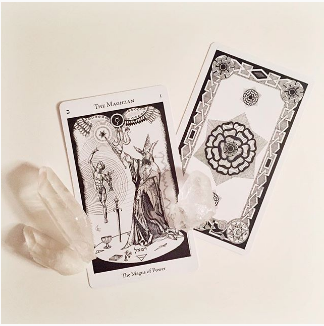 If you're curious about learning more about tarot, check out the Emergence IG account. They do a tarot post every Tuesday. I'm also here if you have questions, just know I'm not an expert... I am happy to learn alongside you though! Let me know if you enjoyed this interview and if you want me to start doing more.